Beyonce and Blue-Ivy co-ordinate their Halloween outfits and absolutely SLAY. 6. 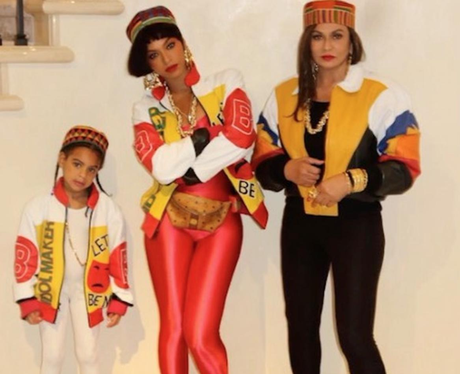 Beyonce and Blue-Ivy co-ordinate their Halloween outfits and absolutely SLAY.